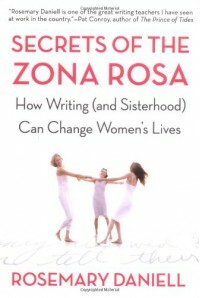 Secrets of the Zona Rosa: How Writing (and Sisterhood) Can Change Women's Lives - Rosemary Daniell - review - oh, carrots. DNF. I found her style to be irritating. 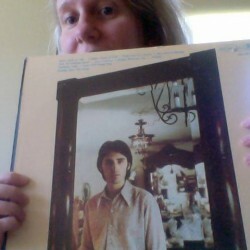 There might be a generation gap at work here as well.